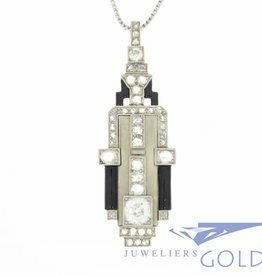 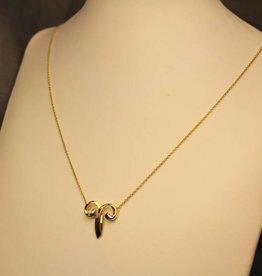 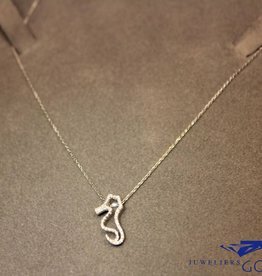 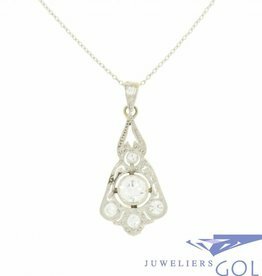 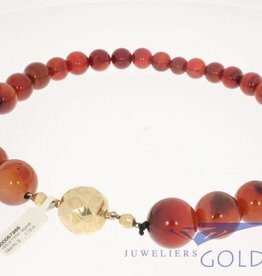 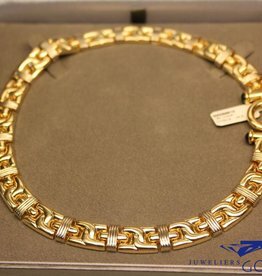 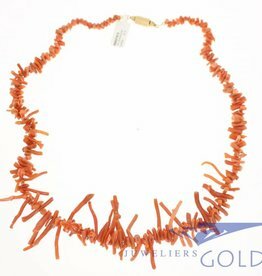 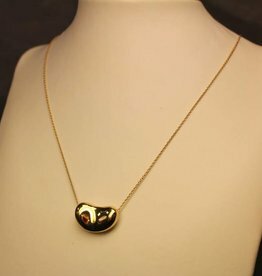 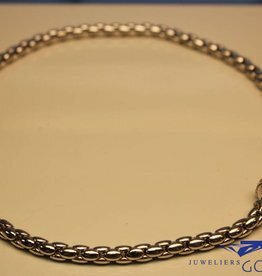 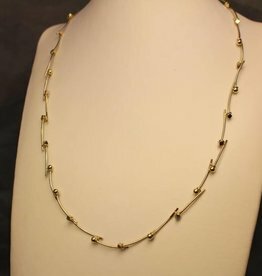 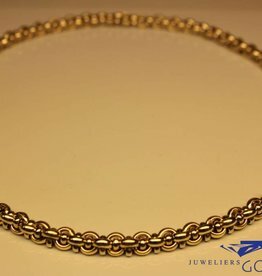 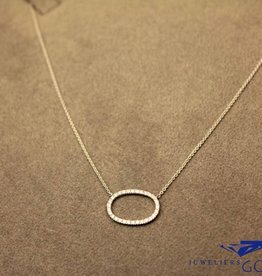 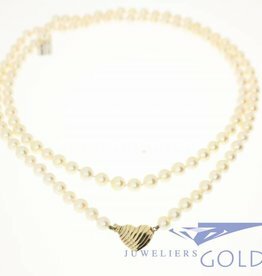 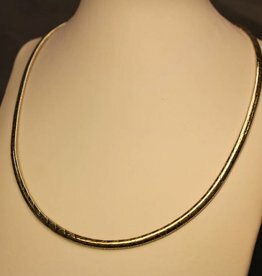 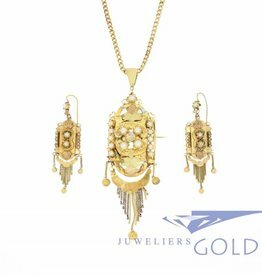 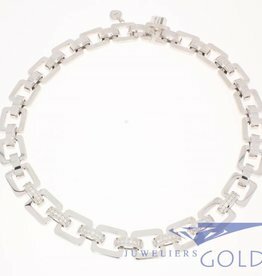 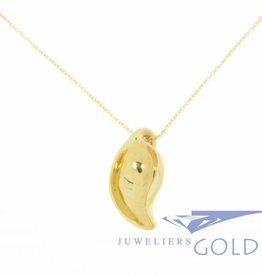 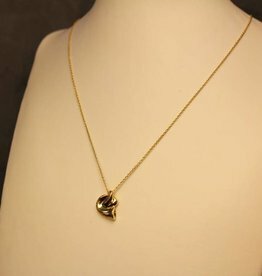 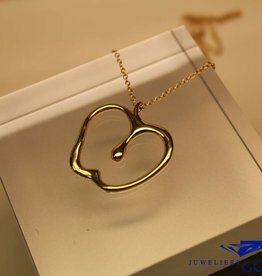 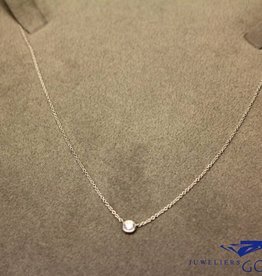 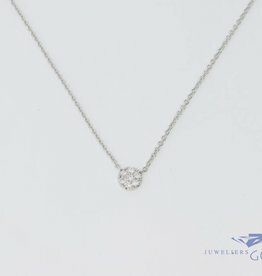 We have a large collection gold necklaces, both new and used, varying in style and brand. 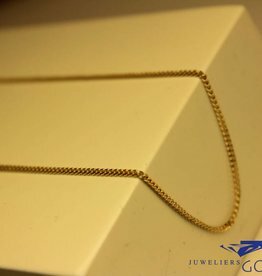 We strive to further expand our collection of golden nacklaces, so please check out our webshop regularly to see the latest items. 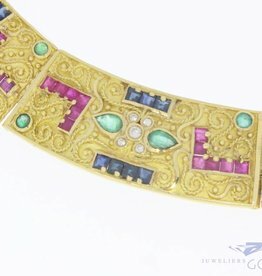 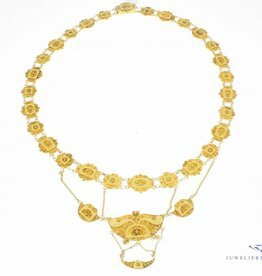 Beautiful and very special antique 14 carat yellow gold necklace from the period 1906-1953.
gold necklace, with rubies, sapphires, emeralds and diamonds.